The Syndicate bank is a public sector bank undertaken by the government of India. This bank was founded in 1925 in Udupi, Karnataka by three visionaries Sri Upendra Anantha Pai, Sri Vaman Kudva and Dr. TMA Pai with the capital of Rs.8000. This bank was the first bank to start the Pigmy deposit scheme. Syndicate bank is well equipped with the organization and operational system that suits the banking and financial needs of people of the 21st century. 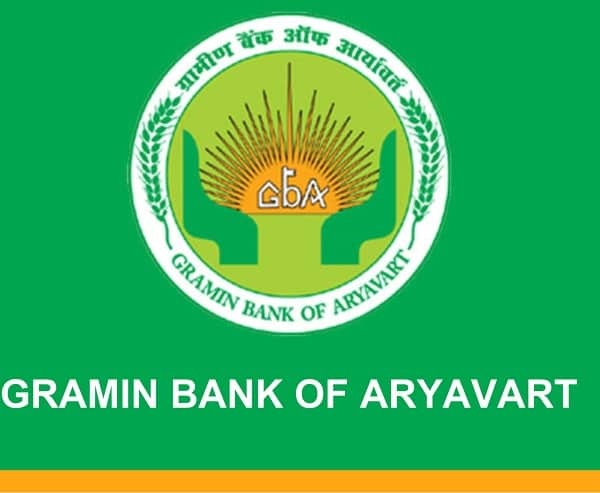 This bank is the pioneer in launching the Central Banking System in the Public sector banks. This bank has a history of 85 years in serving the customers of various sections of society.